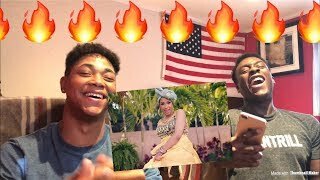 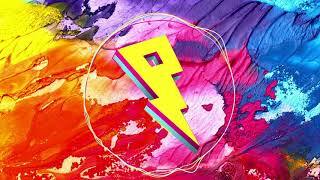 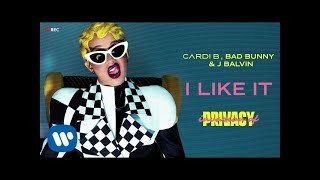 Cardi B, Bad Bunny & J Balvin - I Like It [Dillon Francis Remix] Cardi B's Debut Album Invasion of Privacy available now! 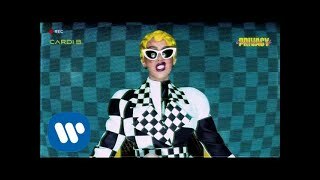 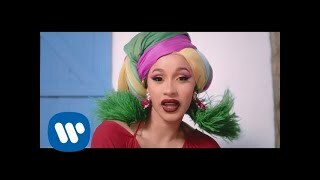 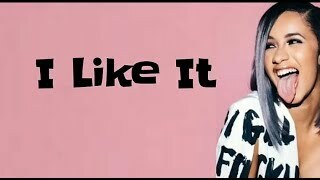 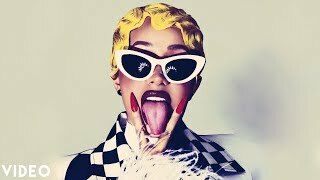 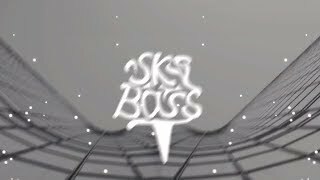 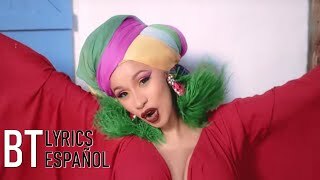 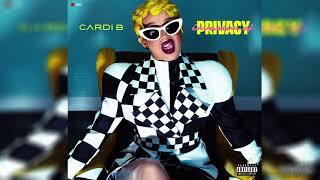 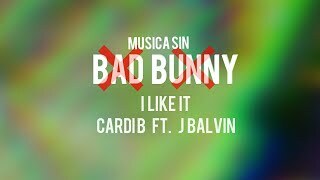 Cardi B, Bad Bunny & J Balvin - I Like It [2018 American Music Awards] Cardi B's Debut Album Invasion of Privacy available now! 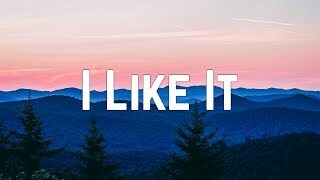 Like and subscribe to join the family for daily vlogs INSTAGRAM @xvxdre , iicymi , chrismartine_.